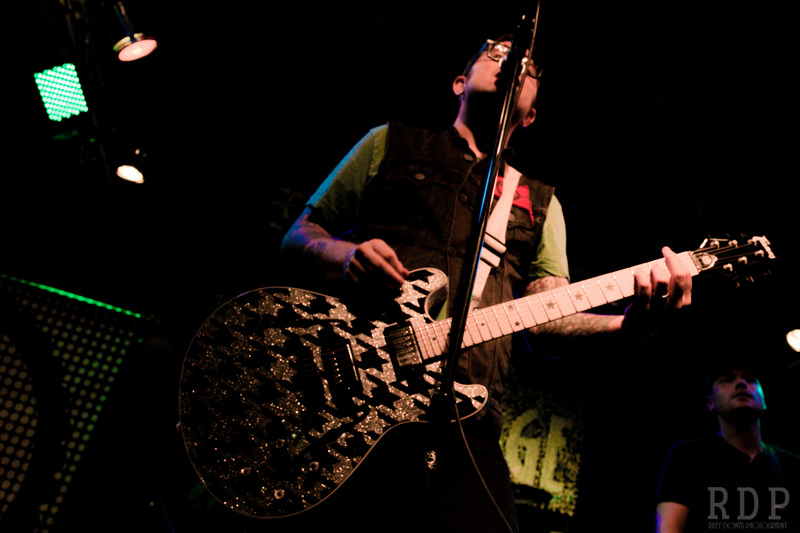 We sat down with Matt Ridenour and Mark McMillon of Hawthorne Heights at their headlining show at The Garage in Burnsville, MN on September 2nd, 2014. We touched on the 10th anniversary of their first album, The Hope Revolution tour, and more. See our photos and video of the show, here. Find more videos from THE GARAGE on our YouTube channel.